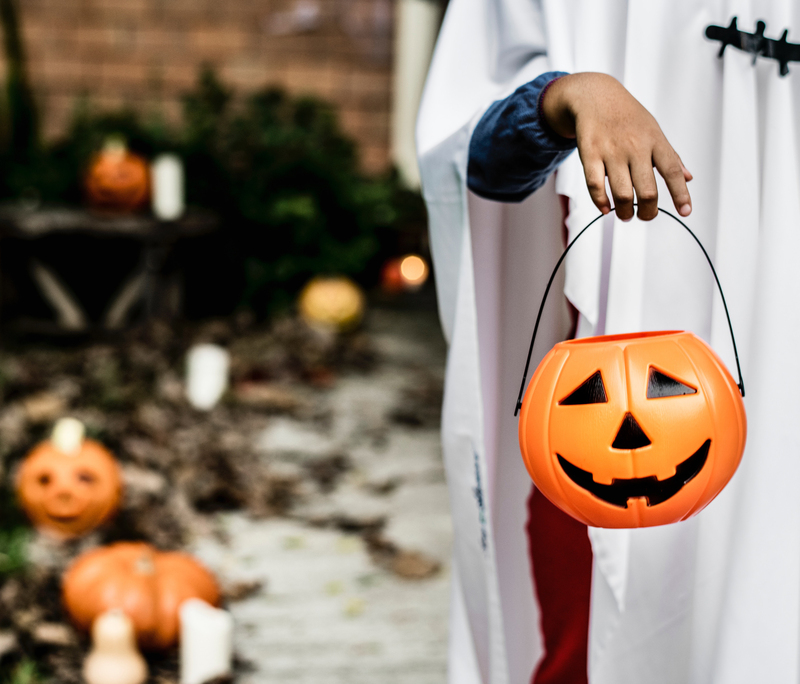 Southlands is your haunting host for this Halloween’s most spooky-fun trick-or-treat event! Dress up in your Halloween best and join Southlands in the Town Square. There will be live entertainment, a haunted house, pet costume contest, painted pumpkin contest, games and more!